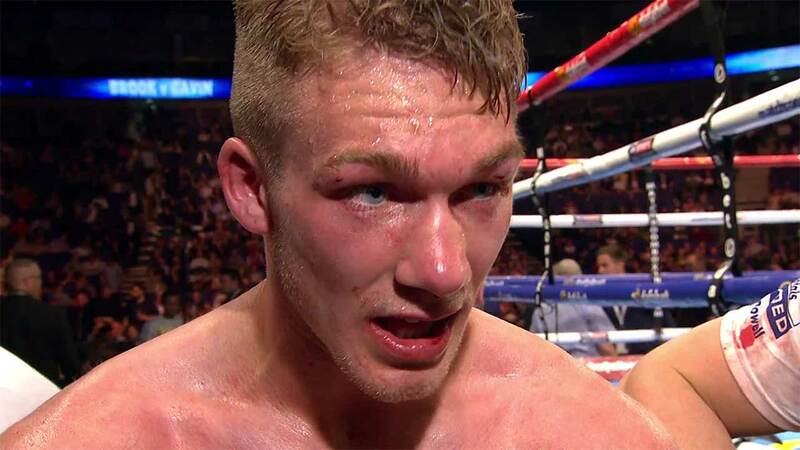 British boxer Nick Blackwell has been placed in an induced coma after losing a domestic title fight. Saturday’s British middleweight belt contest at London’s Wembley Arena saw Blackwell stopped in the tenth round by Chris Eubank Jr, the son of former world champion Chris Eubank, after the ringside doctor ruled a closed left eye meant he could not continue. The 25-year-old Blackwell was subsequently carried out of the ring on a stretcher and was still in hospital, under observation, on Sunday. British Boxing Board of Control general secretary Robert Smith said: “I spoke to one of the doctors this (Sunday) morning and he said there is a bleeding of the brain. “He’s in intensive care, he’s in an induced coma and he is resting and being looked after by the experts.